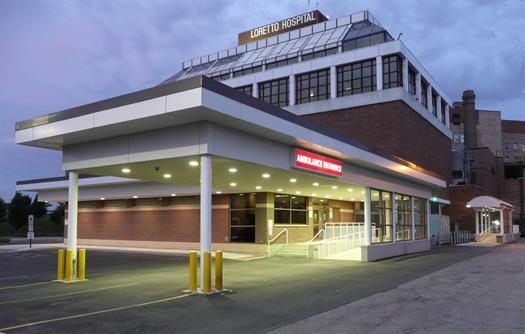 The Loretto Hospital has become the first safety-net hospital in Illinois to conduct clinical trials, making it a pioneer for Illinois hospitals that serve patients regardless of insurance status. Free packets of naxolone were distributed at an event held Monday at The Loretto Hospital to commemorate Dr. Martin Luther King Jr. The drug has saved many people from dying of a drug overdose. 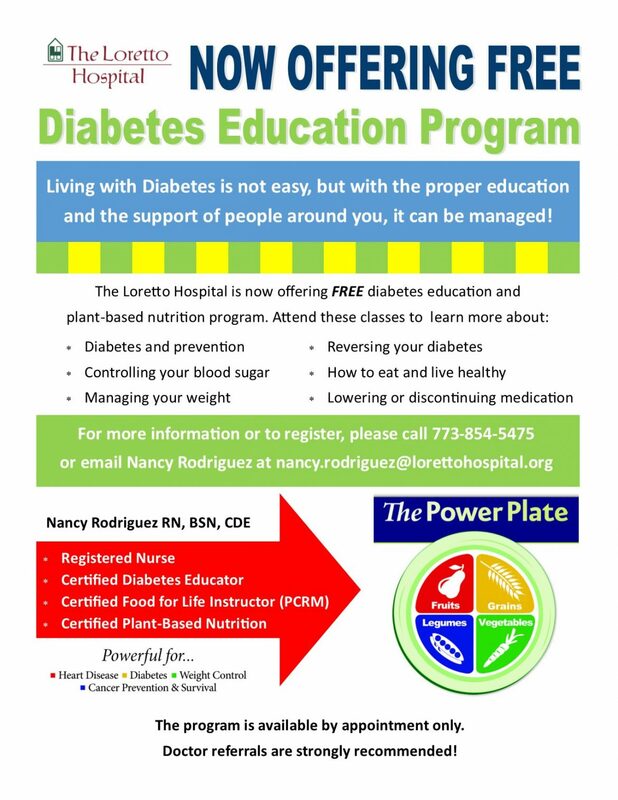 Celebrate the life of Dr. Martin Luther King Jr.
Dietetic interns from Dominican University will provide tips at sessions that start March 13 and run through the end of the month at the Austin facility.